Protect your house or flat from electrosmog! Shield out electromagnetic radiation from mobile phone masts, neighbourhood DECT and Wi-Fi, electricity pylons and many other EMF sources. 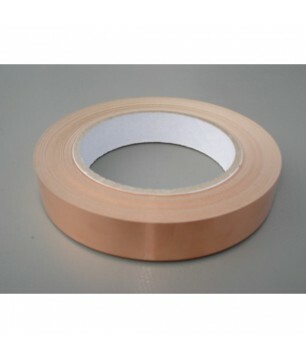 For shielding against high and low frequency fields.